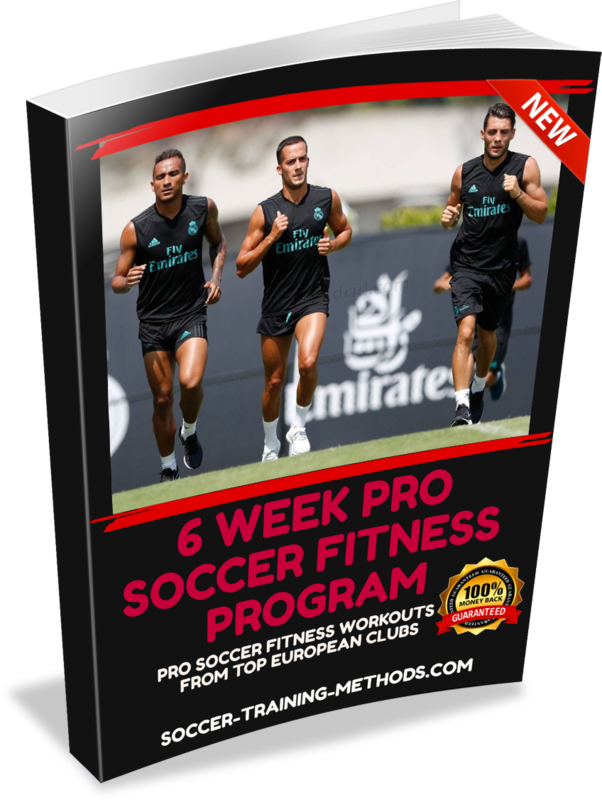 Soccer Training Methods is the world's best resource for aspiring Pro Soccer Players. 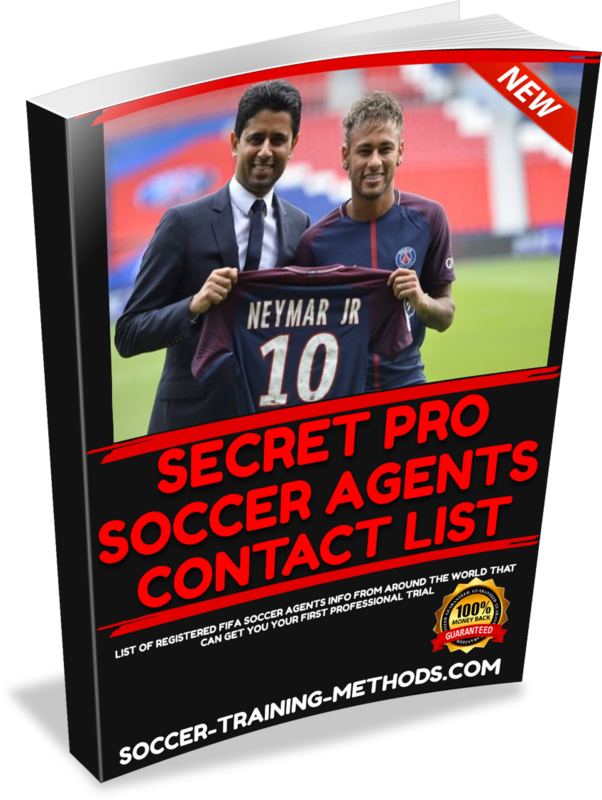 Information on pro training, how to make the leap to the pro level, getting an agent, soccer fundamentals and the ability to talk with a pro who's played in the 1st Division in Europe all at your disposal. If you're looking for info on how to get your first pro trial or how to get an agent to make it happen you've come to the right place. Playing pro isn't for everybody, and that's what makes it so special. Only few know what kind of committed soccer training it takes to get there. Advice from professionals who have played in the 1st Division in Europe, signed professional contracts after being on trial. 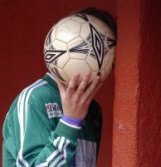 I've played in Europe, North America and Asia and played against teams such as Benfica (Portugal), Shamrock Rovers (Ireland), Red Star (Serbia), Partizan (Serbia), Tigres (Mexico) as well as several National Team Sides. Feel free to Contact a Pro and ask me anything! If you're playing for a quality club, academy, school, college or further and looking to make the leap to playing pro, you'll find all of your answers right here. Ever find yourself going for a 20-30min run getting ready for soccer season or pre season and wonder to yourself "is this really doing anything for me? Is there something better I could be doing instead of just aimlessly running around my block?" Ever get all your gear on, lace up your boots grab your ball run to the nearest field then ask yourself "okayyyy now what?" 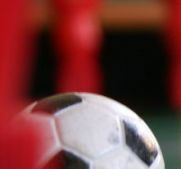 Sick of showing up to practice and pre season running a few sprints and wishing you had taken up backgammon as a child? If it's fundamentals like passing, shooting, dribbling, foot skills, moves and basic soccer positions you're after then you've come to the right place. If it's speed training drills, strength training drills, or just soccer specific drills with and without the ball then search no further. An open door of effective soccer training methods and videos from National Championship Colligate teams and Professional Club sides in Europe are here for the taking, the rest is up to you. "Amateurs train until they get it right, pro's train until they can't get it wrong"